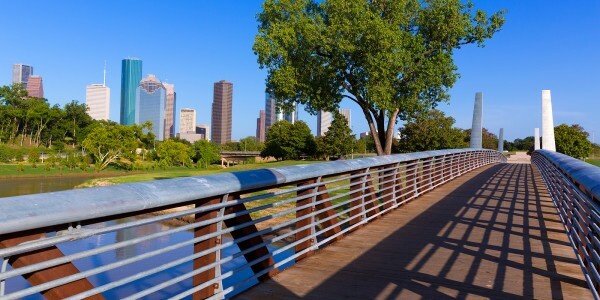 See Why We Are The Top Arborists in Texas! We have the experience to get the job done right. Over 25 Years of Experience. #1 Tree Service in Austin Texas. 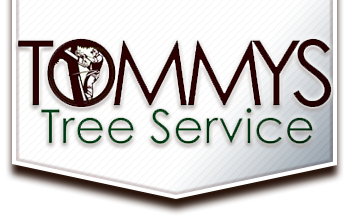 Tommy’s Tree Services delivers an expert arborist service to residents in Austin, TX. Our qualified team of tree experts can help improve the appearance, health, and safety of your trees and help create the perfect natural environment around your home. 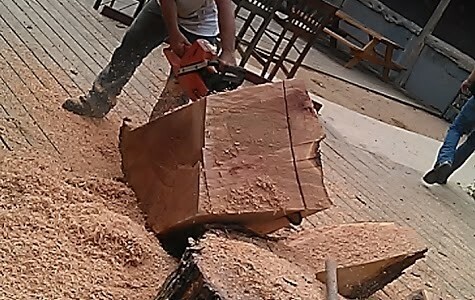 If your trees are overgrown, are dead or dying, or you have stumps in your ground you want to be removed, as tree specialists, we can advise you on the best course of action and carry the work out for you. As one of the best tree service Austin we pride ourselves on our years on experience here is Austin Texas. Tommy has been a Certified Arborist for well over 25 years so if you are looking for an individual with the knowledge you deserve then give Tommy Tree Services a Call. Tommy has also trained a vast majority Tree Trimmers and many of them run successful tree service businesses in Austin tx. 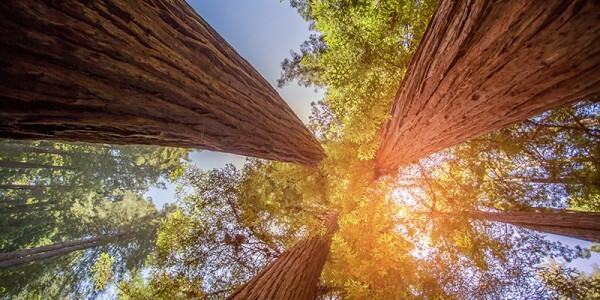 As a specialized tree service company, our team are certified arborists and are qualified to deliver a general tree service and carry out specialized work. 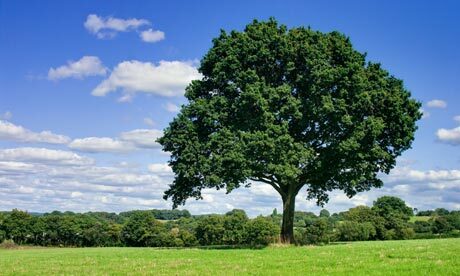 We are committed to advising you of the best course of action to maintain the health of your trees and you can be sure, as one of the top tree services companies in the area, we will be able to deliver the results you need. If you need emergency help or regular tree maintenance, we can be on hand to deliver a quality service you can trust. One of our top tree services is tree pruning. As trees mature, heavy branches can become a problem, particularly when close to buildings. We advise regular pruning to ensure dead or dying branches are trimmed and kept away from properties where storms can cause broken branches and damage to property. 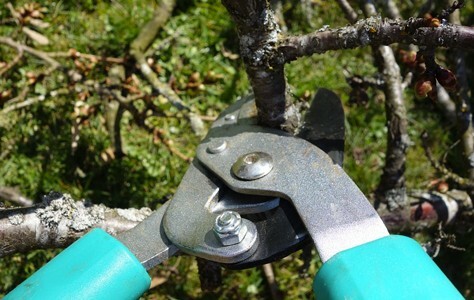 Tree pruning by a qualified professional can keep your tree healthier and improve its appearance. This work may seem routine, but for mature trees in particular it can be dangerous work. As a specialist tree service company, we have the tools and the knowledge to keep you and your property safe as we carry out our work. There are occasions when diseased or dying trees cannot be saved and, for the health of the plants and trees in the surrounding area, we advise tree removal. Tree removal may also be the only course of action when storm damage to the tree means it is a safety risk. Our professional team can assess the situation, take the correct course of action and undertake the work. No matter how large your tree, we can ensure the job is completely safely and with minimum disruption. Our aim is always to deliver satisfaction to our customers and we make every effort to keep your grounds clean and tidy. 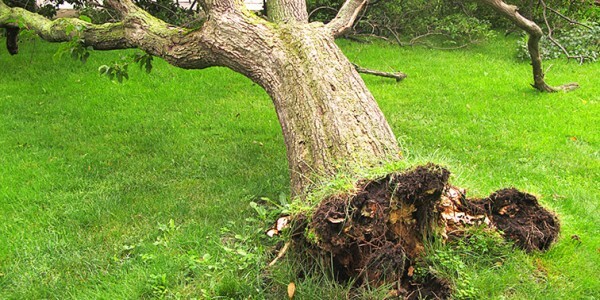 We offer a complete tree care service including regular tree maintenance such as clearing up branches broken due to high winds and the removal of tree stumps. 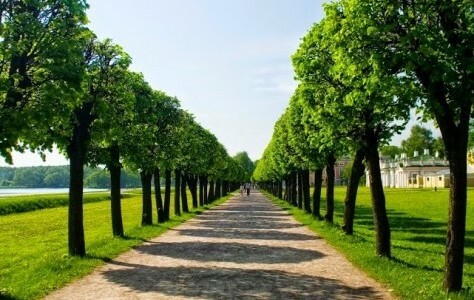 As qualified arborists, we understand the best way of keeping trees healthy and looking great. Whatever your tree care needs, get in touch and we can inspect the problem and offer you our professional advice. With the wide variety of services offered by Tommys Tree Service, you can find an Austin, TX arborist to spruce up your property. Our highly qualified professionals would love the chance to assess your trees and discuss plans for maintenance, care, and improvement. 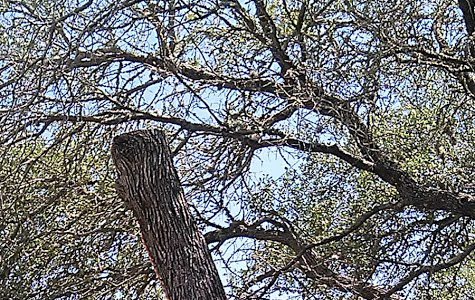 There's a lot that goes into tree care in Austin, TX, and our team has the expertise to get the job done right. Without the help of a talented team of arborists, your property may not reach it's full potential.